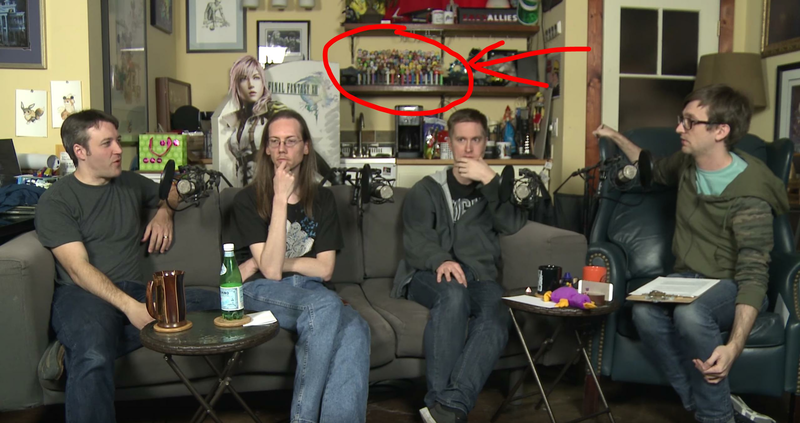 I was watching your podcast and I noticed something in the background: On the second shelf, there seems to be a collection of PEZ dispensers (it's out of focus, so I'm not 100% sure, it's really PEZ dispensers). I loved these when I was a kid. Could you make a video showing them off and saying something about them (e.g. how you got them, why you have so many of them, etc.)? In one of the early Cup of Jones episodes Brandon went around the garage with a camera and had close-ups of everything on the shelves etc. Can't remember how much was said about the PEZ dispensers, could be that not as much as you'd like.